Your generosity can help these heroes embark on the next step in their Israeli journey. 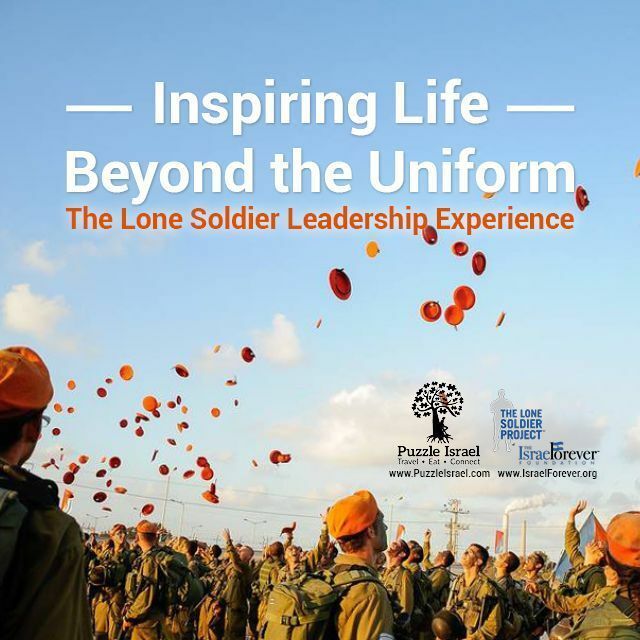 The Israel Forever Foundation, in partnership with Puzzle Israel, is proud to help prepare Lone Soldiers for their next steps in Israel, equipping them with the tools necessary to build on their army experience and venture out into the next phase of Inspiring Israel. I would like to dedicate this gift.